This is Edward’s debut West End production. 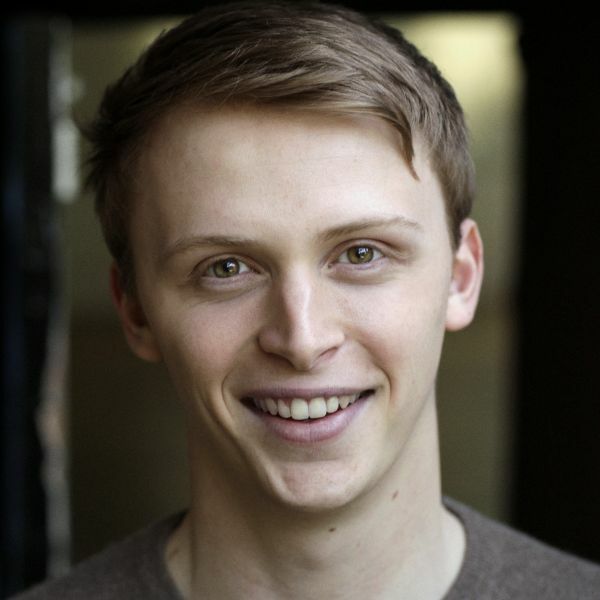 Previous Theatre credits include: Measure for Measure (Nuffield Theatre, Southampton), Captain Morgan & The Sands of Time (Arcola Theatre) and NewsRevue (Canal Cafe Theatre). Television and Film credits include: Silent Witness (BBC, 2017), Knightfall (History Channel, 2017) and Film Stars Don’t Die in Liverpool (2017).